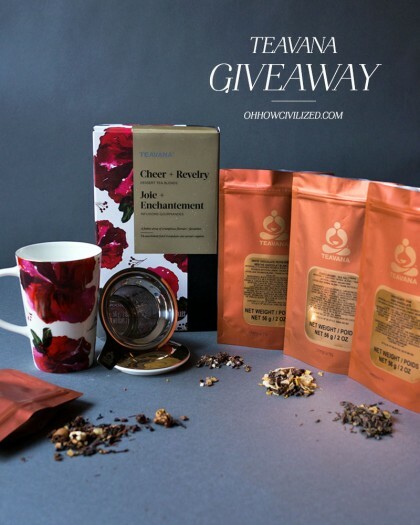 And now…Day 4 of the holiday giveaway! This one isn’t tea (although there is a TEA towel involved, ha.) but I think you’ll love it as much as I do. We’re on Day 3 of the holiday giveaway! Silver Needle Tea Co. has the prettiest packaging for their single estate teas so it’s not a surprise that their Pure Tea Starter Kit ($50) is just as nice. 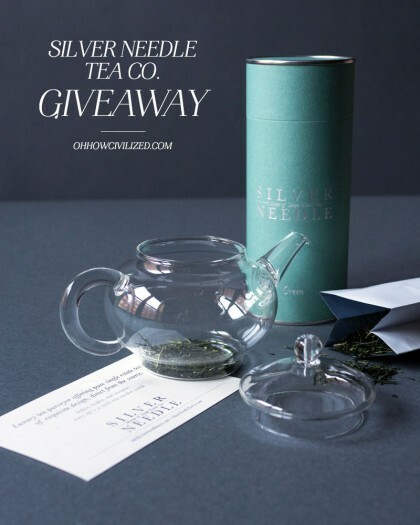 Holiday Giveaway // Silver Needle Tea Co. Welcome to Day 2 of my holiday giveaway series! (See Day 1 of this holiday giveaway. 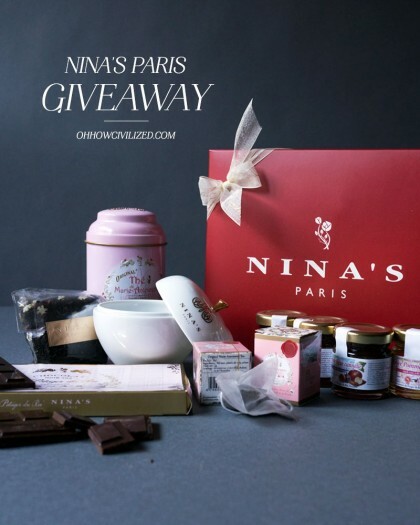 )This one is special in that you can’t get this gift set from NINA’S Paris in the US! Hello, holiday season! 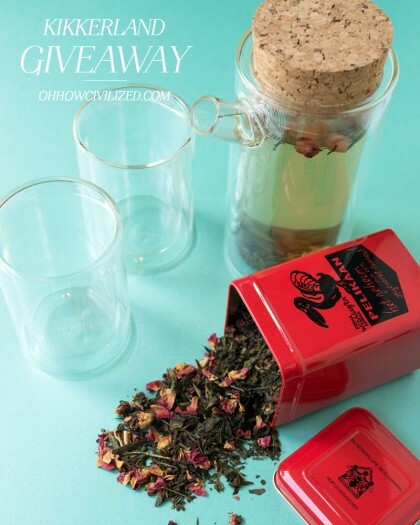 To celebrate, we’re hosting six days of giveaways from brands and products that I love. 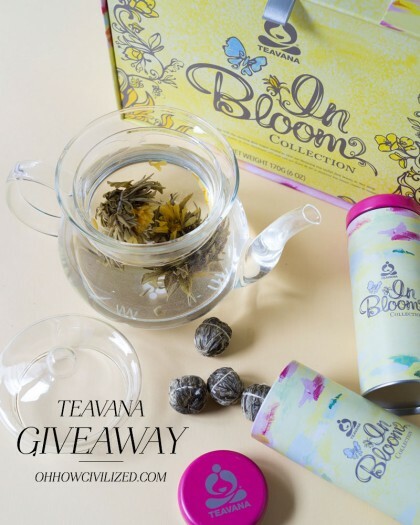 Kicking off this holiday giveaway series with Teavana! Summer isn’t over yet! 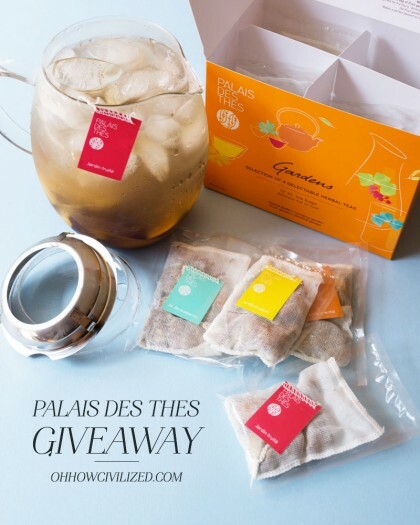 Enjoy the last few days of warm weather with this iced tea set from Palais des Thés. Do you drink more iced tea than water? I do. 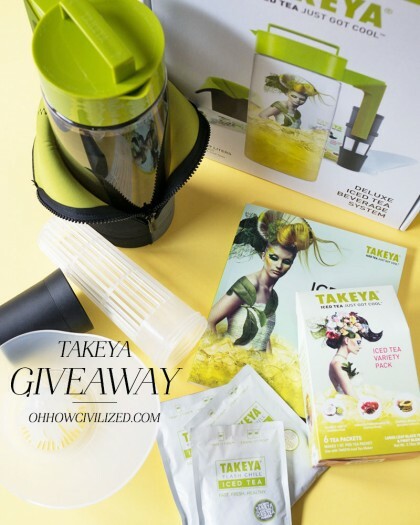 If you’re like me, you’re going to want to enter this giveaway with Takeya. Back in May, Sara hosted a tea salon event at the Kikkerland shop in Manhattan and I got to taste an iced Mona Lisa Smile tea from Dutch company de Pelikaan. 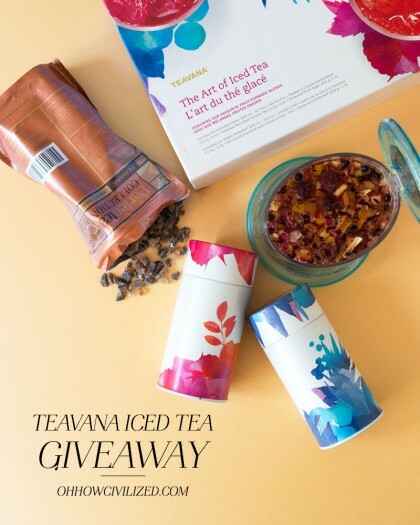 You’ll be drinking iced tea 24/7 all summer with this gift set from Teavana. Inside the box is the 32oz PerfecTea Tea Maker, two pretty tea canisters, two bags of herbal teas, and a good-sized bag of rock sugar. Perfect for your next tea party with your friends, or just a tea break alone, this blooming tea set is just what you need. 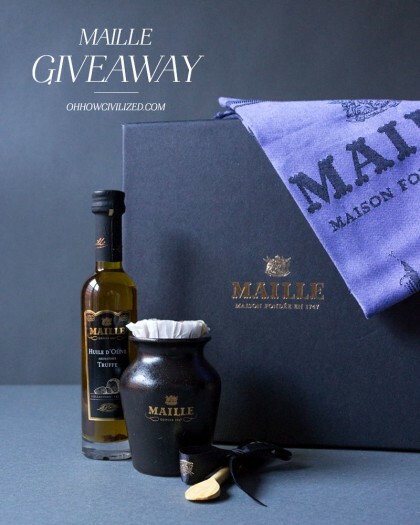 I’m super excited about this giveaway. Ippodo, the 300-year-old Japanese tea company, is THE ultimate expert when it comes to green tea. 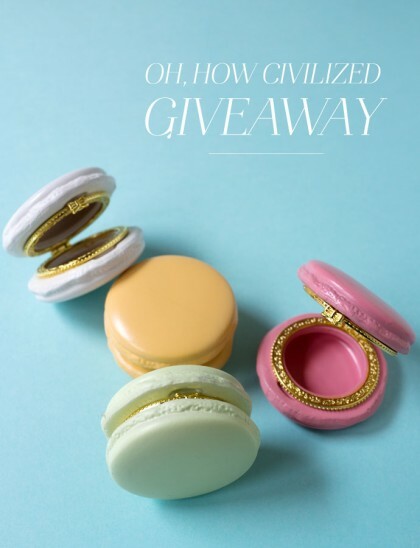 How adorable are these ceramic macaron trinket boxes? One lucky winner will get all four of these sweet little keepsake boxes. One of the things I obsess over is travel sized products…everything from q-tips to shampoo. 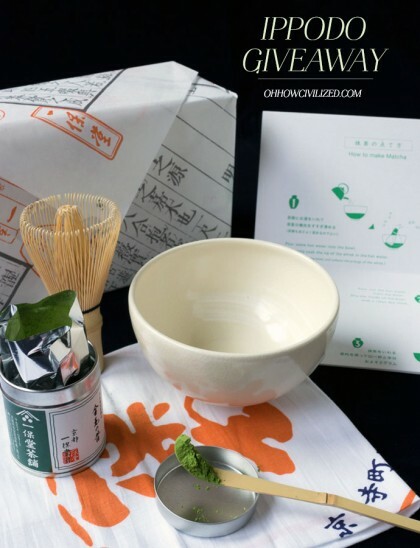 So, of course I’m loving this Tatcha Ritual Discovery Kit.